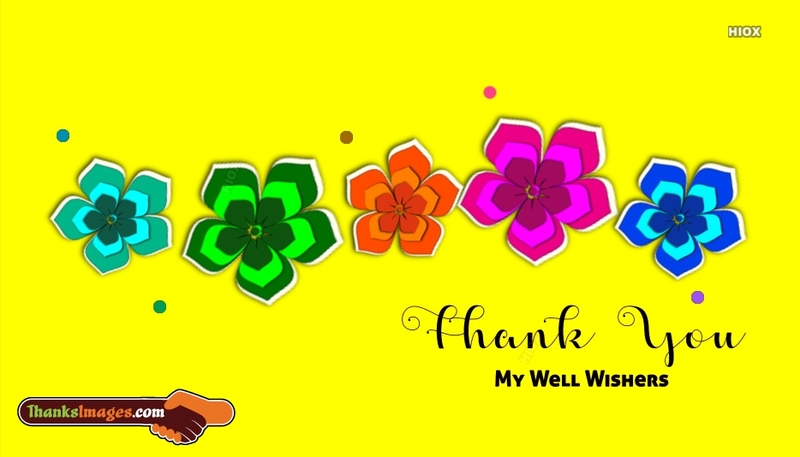 A bright and beautiful ecard to share with all your well wishers to show your thankfulness and gratitude to them. Express your happiness and genuine wishes to all your loved ones through this lovely ecard. Tell them you will always cherish their relationship sharing this ecard.